As to the members of the evad3rs team, they deny such a theft. Moreover, they note that “the jailbreak stuff is moving on, but slowly.” That means that we won’t see it until 2014. Even if the a jailbreak was stolen from the evad3rs and sold to a private buyer, it’s unlikely that the buyer would be looking to share it with Apple. However, if a jailbroken device is found in the wild, Apple could examine it to close the vulnerabilities for future firmware versions. Let’s hope nobody has stolen the jailbreak exploit. ● Added 6.0 (10A403)/6.0.1 (10A523) support. (Only includes iPhone 3GS & A4 devices). ● The 6.0/6.0.1 is currently a tethered based jailbreak via iBooty (except for iPhone 3GS old bootrom users). ● SAM is built-in for iOS 6 hacktivations. (Hacktivated phones can reboot to a semi-tethered state after being activated [rather than just hang at the Apple Logo]). Kudos @sbingner! ● Use iFaith mode after selecting/downloading the appropriate IPSW for your device. You will then be prompted to browse for SHSH blobs for the IPSW you have selected. ● Remember to enter a PWNED DFU state with sn0wbreeze’s iREB button in the top bar of sn0wbreeze prior to (SHIFT + Restoring) the custom signed IPSW! ● Windows 8 users currently need to use this workaround to run sn0wbreeze. ● iPad baseband will fail to flash on iOS 4.0 –> iOS 4.2.1 restores. ● iPod Touch 2G 4.x.x restores fail. iH8sn0w has released new version of popular jailbreak utility Sn0wBreeze 2.9.3. Added Apple TV 2 support for iOS 4.4.3/4.4.4. Fixed rare issues with iOS 5.0.1 where it would halt on the Apple upon boot. Just adding this in mainly for users who dumped their SHSH blobs. On the initial boot, the Apple TV may have a black screen for 60 seconds after setting up the Apple TV. This is normal. You can download Sn0wBreeze 2.9.3 here. 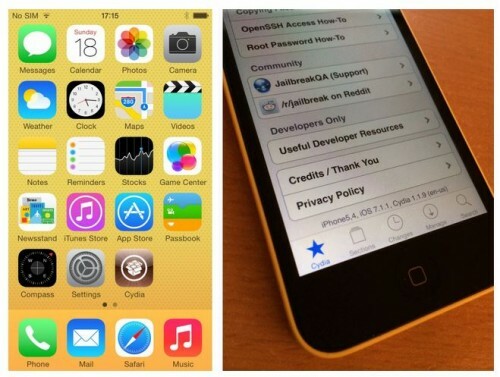 iH8sn0w has released new version of popular jailbreak utility Sn0wBreeze 2.9. Sn0wbreeze is used to create a custom firmware with jailbreak and preserve iPhone modem (baseband) version for unlock. New version 2.9 adds support for untethered iOS 5.0.1 jailbreak as well as support for all firmwares supported by previous versions of sn0wbreeze. For now Sn0wBreeze 2.9 supports untethered jailbreak for iOS 3.1.3, 3.2.x, 4.0.x, 4.1, 4.2.1 – 4.2.8, 4.3 – 4.3.3 and 5.0.1. Supported devices are: iPhone 2G, iPhone 3G, iPhone 3GS, iPhone 4, iPad 1, iPod Touch 2G, iPod Touch 3G, iPod Touch 4G. You can download Sn0wBreeze 2.9.1 here. A5 devices are NOT supported at this time due to no public DFU/iBoot exploit. 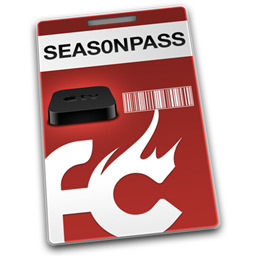 Seas0nPass has been updated to perform an untethered jailbreak of the Apple TV running iOS 4.4.4. Which plugins are supported on 4.4.4? You can take a look at our step-by-step tutorial for Apple TV untethered jailbreak here. You can download the latest version of Seas0nPass from here: Windows, Mac. You can read tutorial to detect if your iPhone 3GS has new or old bootrom version here. UPDATE: Apple latest firmware is iOS 5.1.1. Apple has stopped signing all other firmwares, including iOS 5.0.1, iOS 4.3.3 and iOS 4.3.5. This means you can NOT restore to 5.0.1/4.3.3/4.3.5 any more (both original and custom), unless you have saved your SHSH keys for it. iPad 2 jailbreak is available only for iOS 4.3.3 via JailbreakMe and and iOS 5.0.1 via Absenthe. iPhone 4S jailbreak is available for iOS 5.0 / iOS 5.0.1 via Absenthe. Apple stopped signing iOS 4.3.3, so you cannot update to iOS 4.3.3 without SHSH keys saved (in advance some time ago). If you have iPhone 4, iPhone 3GS, iPad 1, iPod Touch 3G or iPod Touch 4G that run iOS 4.3.3 – use JailbreakMe or RedSn0w to untether jailbreak your device. For iPhone 4/3GS, iPad 1, iPod Touch 3G/4G an untethered jailbreak is available for iOS 5.0.1. For untethered jailbreak use the latest redsn0w 0.9.10 or Corona – package from Cydia to untether currently installed tethered jailbreak. 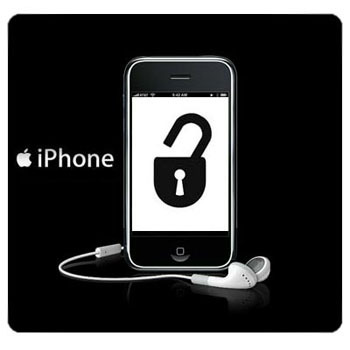 For now only tethered jailbreak is available for iPhone 4/3GS, iPad 1 and iPod Touch 3G/4G for iOS 5.1 and iOS 5.1.1.